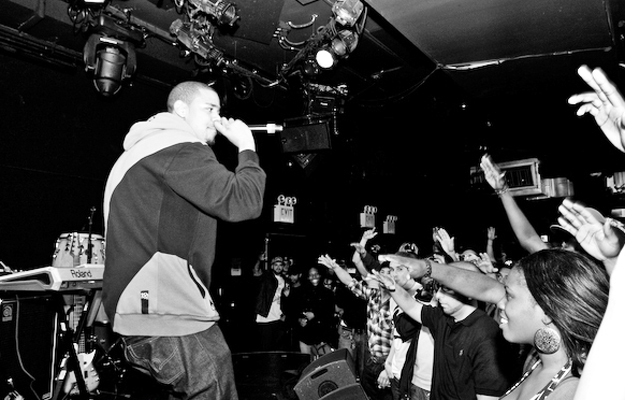 The best lyricist in the game, J. Cole just routine music. Posted on May 23, 2011, in Rap and tagged j.cole, Rap. Bookmark the permalink. Leave a comment.